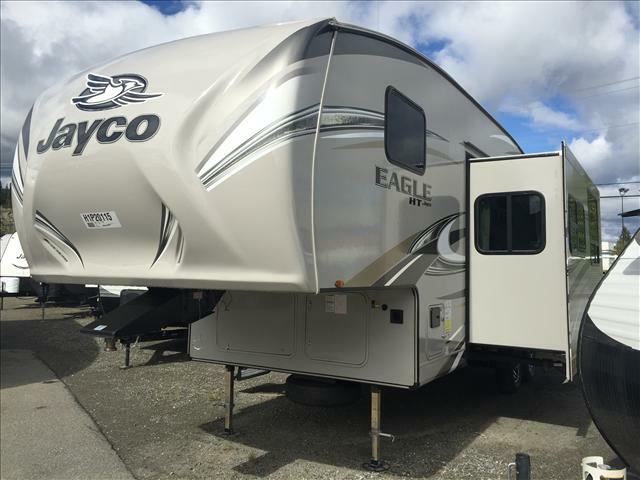 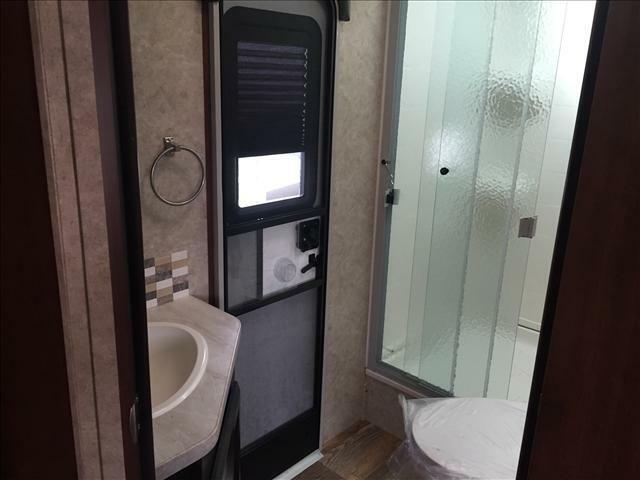 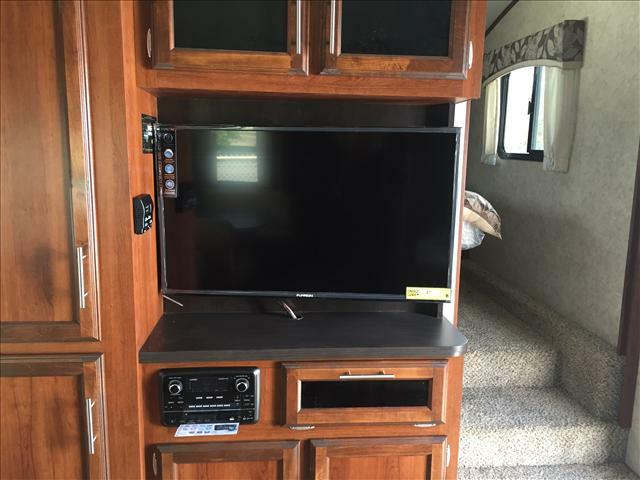 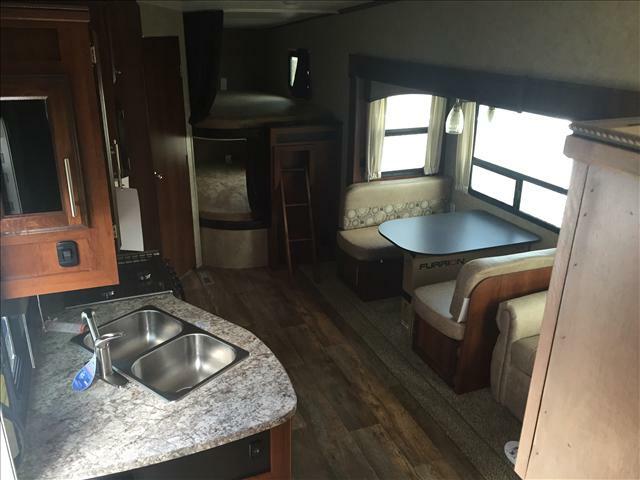 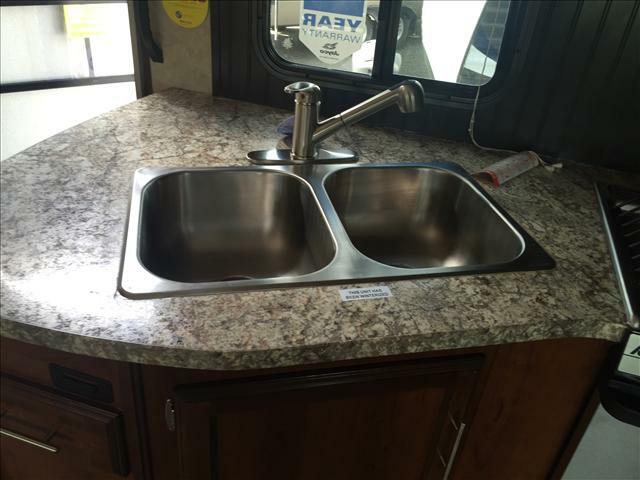 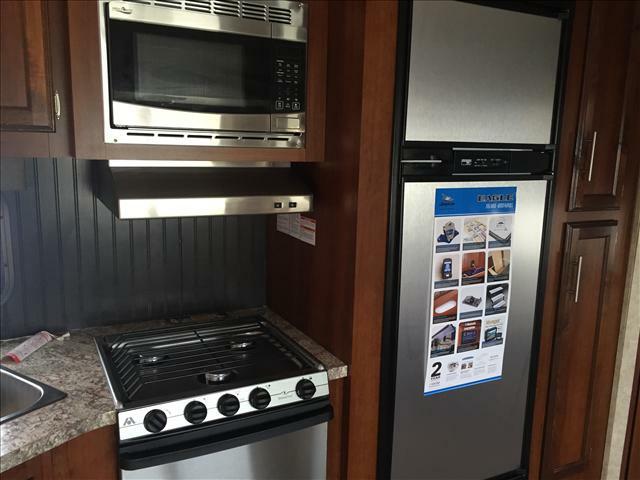 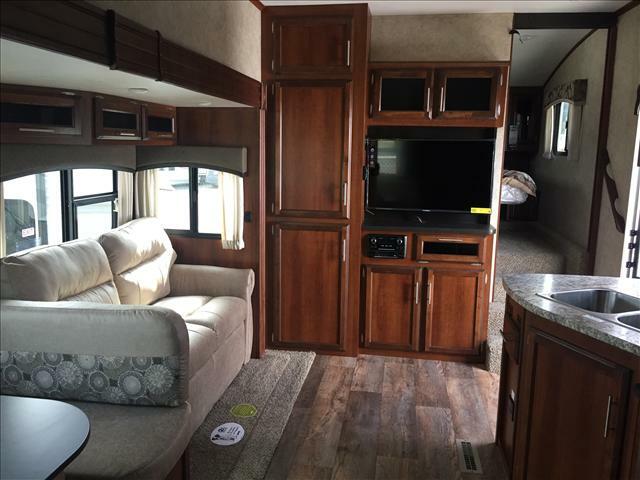 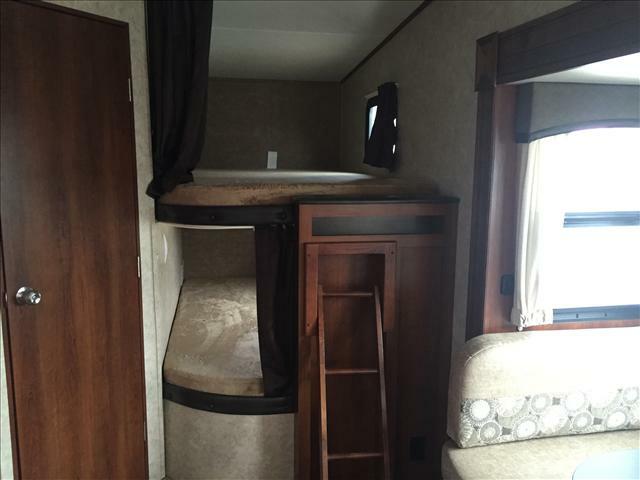 This 31 foot bunkhouse 5th wheel is packed with options including the 2 year Jayco structural warranty. 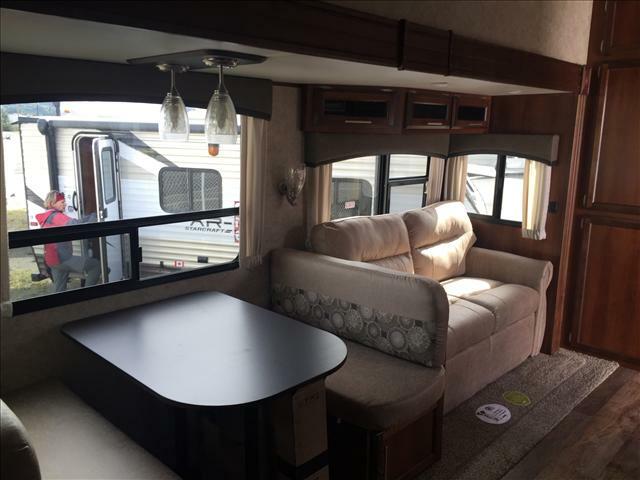 The large dinette/sofa slide out in the main living area creates an open concept living space perfect for the family. 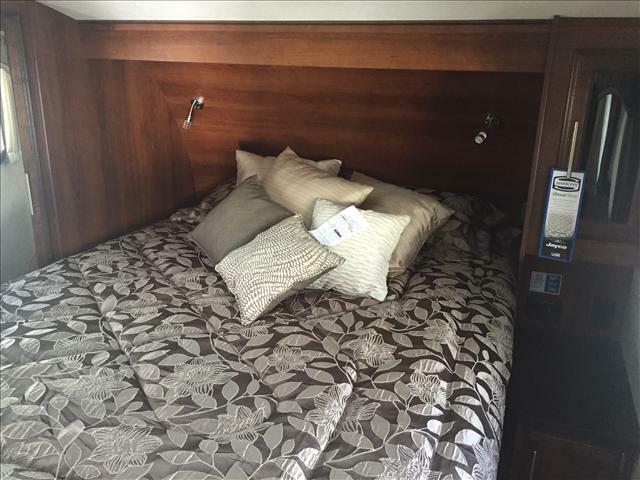 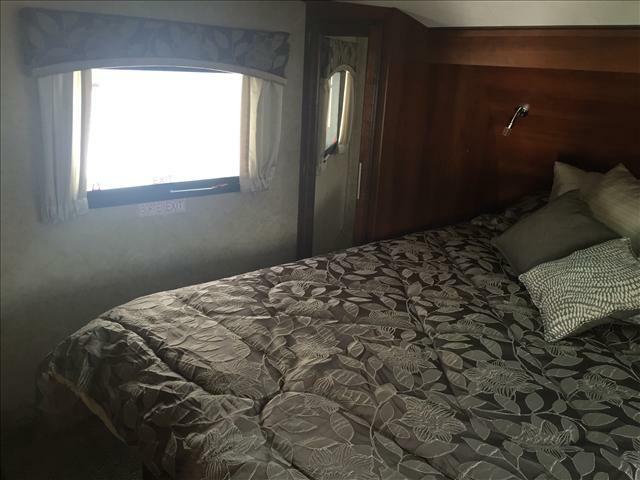 There are 2 double bunks in the back and a private master bedroom upstairs with a walk around bed and two ample size wardrobes. 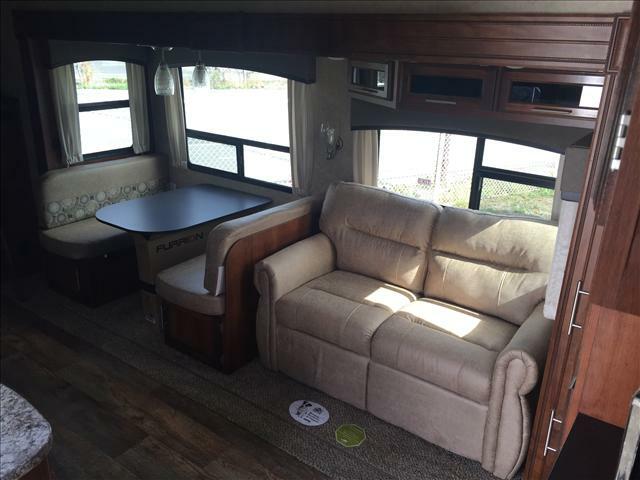 The jackknife sofa and dinette both convert extra sleeping areas allowing this 5th wheel to sleep up to 10 people.